The stock exchange also decided to flush the order book of Grindex shares by canceling the orders entered before the April 15, 2019 trading session start. 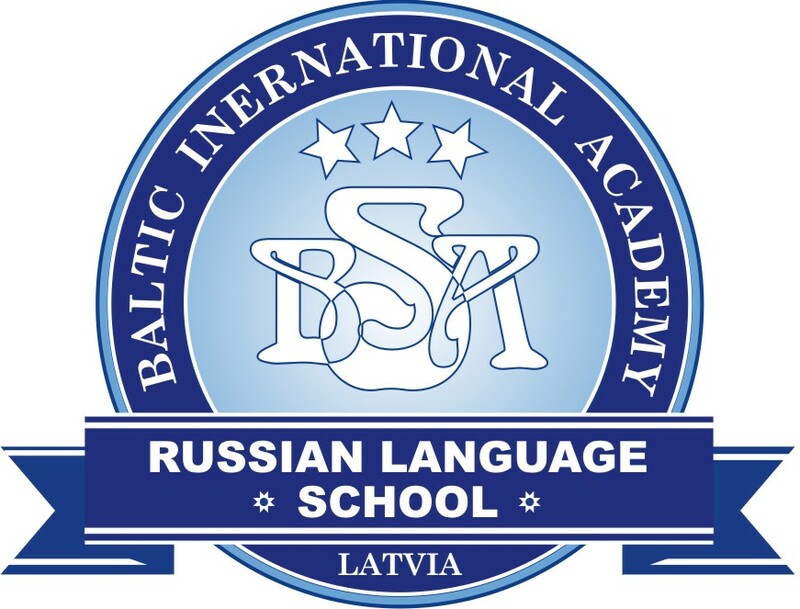 Observation status will be applied according to Nasdaq Riga listing and disclosure rules, which stipulate that the issuer shall be placed on observation if a takeover bid has been announced or the public announcement about the intention to execute such an offer has been made. Last Friday, April 12, the Financial and Capital Market Commission said it had reached an agreement with Grindex shareholders Kirovs Lipmans and Filips Lipmans on a mandatory share buyout offer by the end of August 2019. According to the administrative agreement the price of a share in the mandatory share buyout may not be lower than the price calculated on the basis of the data of the consolidated annual report for 2017 of Grindex approved at the shareholders meeting, dividing net assets of the target company by the number of the shares issued. 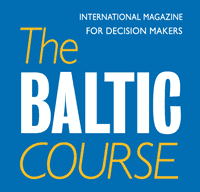 “The purpose of applying observation status is to alert the market participants,” Nasdaq Riga said. Latvian pharmaceutical group Grindex closed last year with a loss of EUR 10 mln, according to unaudited financial statements for 2018 submitted to the Nasdaq Riga stock exchange. The pharmaceutical group’s turnover rose 10% y-o-y to EUR 145.6 mln in 2018. 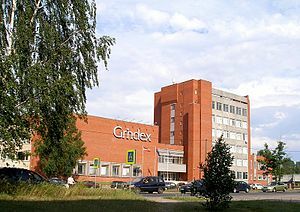 The Grindex group comprises the parent company, Grindex, and five subsidiaries in Latvia, Estonia, Russia and Slovakia.